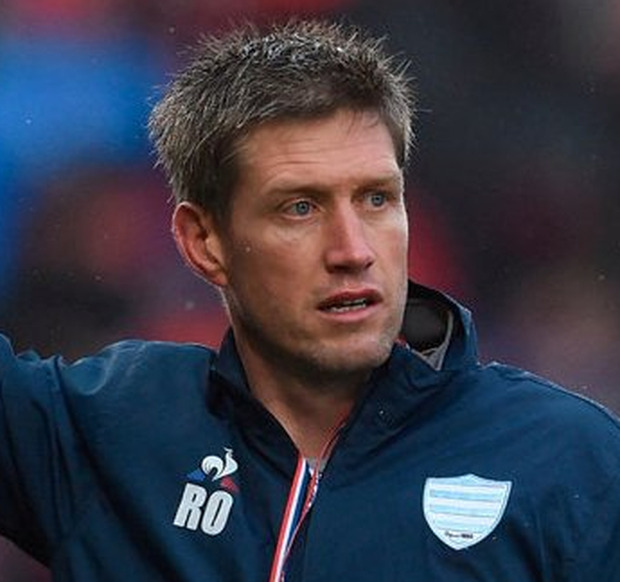 There is increasing speculation in France that Ronan O'Gara could be recruited to Jacques Brunel's backroom team for the Rugby World Cup in Japan. While he played down the idea yesterday, the legendary former Ireland out-half has not definitely ruled out the move. According to the 'Midi Olympique' newspaper, Bernard Laporte, the president of the French union, held a debrief with the coaching staff after another disappointing Six Nations campaign in Toulouse and he reportedly told Brunel and his staff that he is seeking to add outside expertise to the set-up for Japan. O'Gara's name has featured prominently in French media reports, while former France scrum-half Fabien Galthié is another who has been linked with a role. The Corkman is currently contracted to Super Rugby champions Canterbury Crusaders where he is assistant coach to former All Black Scott Robertson after a successful stint with Parisians Racing 92.